Will there be Preceptor training and support? APPEL will provide Preceptor training. A choice of face to face and/or online training will be provided. Preceptors will also be provided with a 4th-Year Placement Handbook. 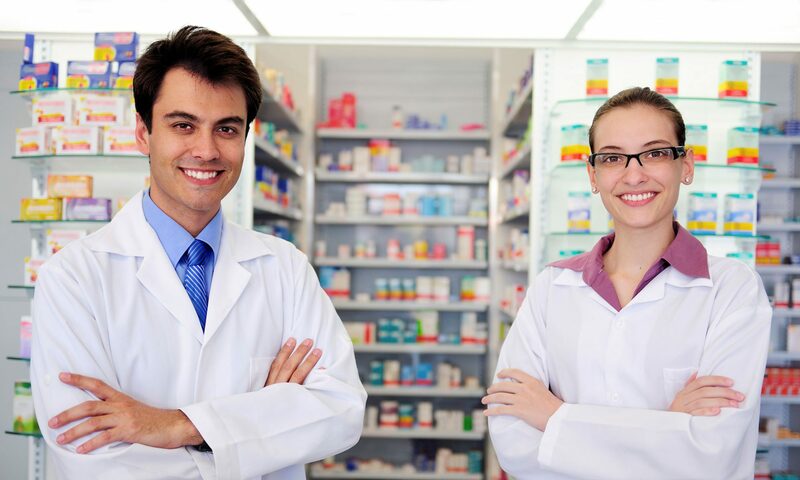 Practice Educators based in each of the three Schools of Pharmacy will be available to support Preceptors and their students before, during and after placements. The APPEL team are also available to provide support to Preceptors. Previous PostPrevious What happens in the event of prolonged absence of a student e.g. due to illness? Next PostNext How will 4th-year students be matched to Training Establishments?